The World Match Racing Tour Swan River Match Cup will be sailed on Matilda Bay, January 23rd – 25th, 2017. 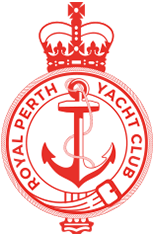 The World Sailing Grade 3 event will be hosted by the Royal Perth Yacht Club. Ten local and international skippers are competing in this qualifying event where the top two finishes will be invited to a World Championship level event in Europe between May and July 2017.